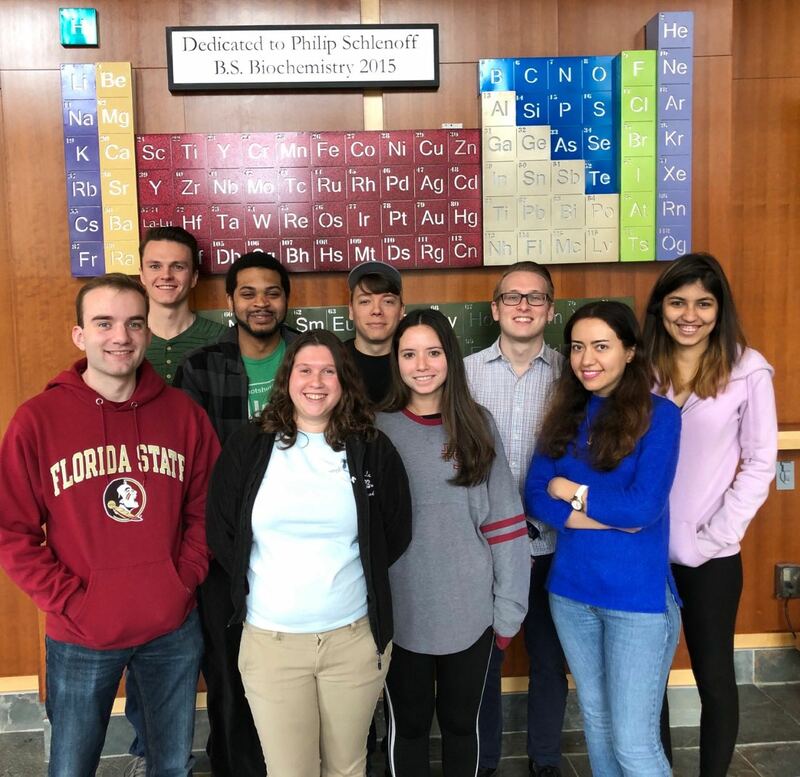 Welcome to the Miller Research Group at Florida State University. Our laboratory applies the tools of biochemistry, structural biology, biophysics, organic chemistry and microbial genetics to understand how enzymes function and evolve within the context of living systems. We are interested in understanding the mechanisms of enzyme action and how these catalysts operate within the broader scope of metabolism.